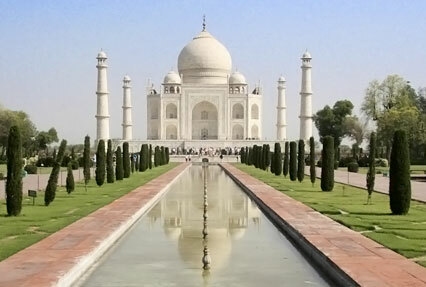 The Delhi Jaipur Agra tour itinerary covers one of the most important monument of India - The Tajmahal. In this Delhi Jaipur Agra tour package you could extend the stay by adding more popular cities of Rajasthan like Udaipur, Pushkar, Jaisalmer, Jodhpur, etc. The 6 days Delhi Jaipur Agra tour is covered by road. If you are train lover, a part of the tour can be done by rail. the Delhi Jaipur Agra tour price is quite attractively quoted and suites all budgets. 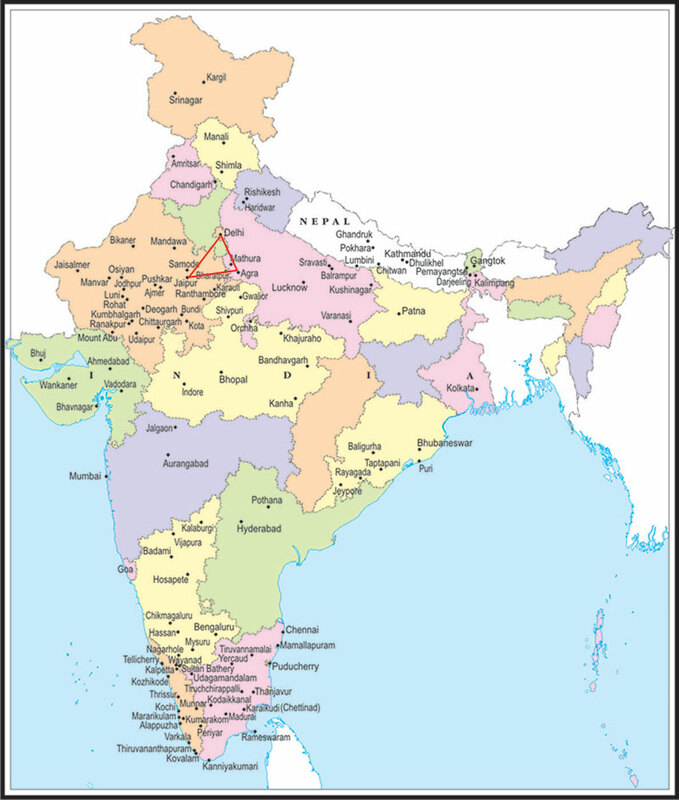 Come and discover the Golden Triangle India!